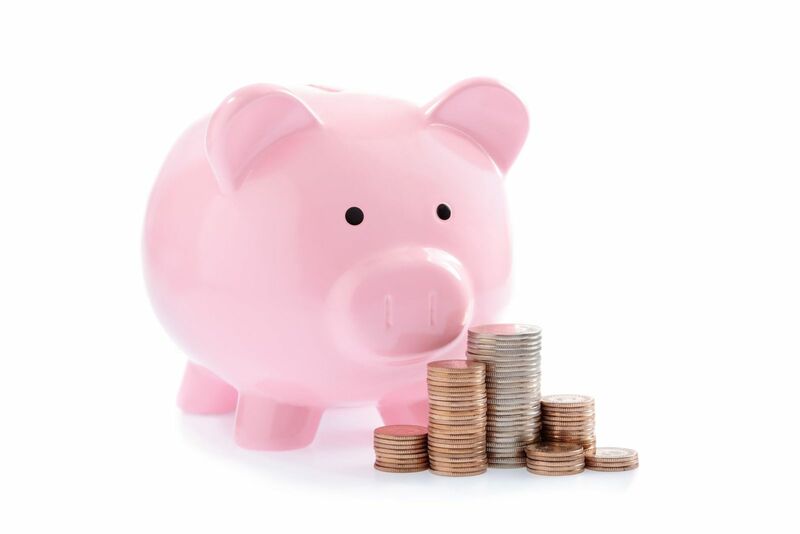 When producing a video, the most common question you may ask yourself is: how much will your video production cost? Unfortunately, even to the experts, this is a tricky question to answer. 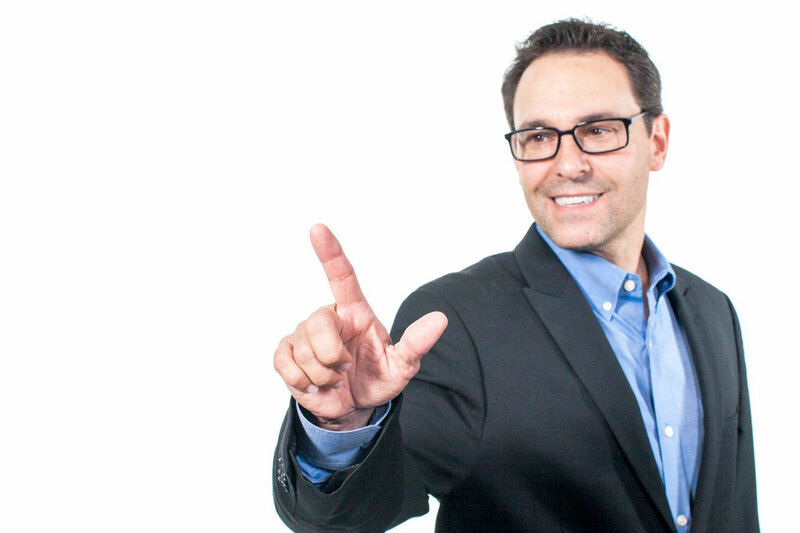 There is a lot to consider before assigning a numerical value to your video. Let’s pretend that, instead of financing a video, you’re buying a car. Before going to the lot, or looking online, you have to ask yourself a few questions. These questions usually include things like: what do you need the car for? How much trunk space or how big of a truck bed do you need? Do you want 4 doors or 2? How powerful of an engine do you need? Do you want the car to be new or used? In a way, video production is very similar. Just like how buying a car isn’t as easy as just choosing a car off a lot, making a video isn’t quite as easy as picking up a camera. There are a lot of factors that need to be considered, and questions you need answered, including what equipment you may need, one or two cameras, how many days you will need to film, and what sort of add-ons (such as narration, music or animations) will you need to add in the editing stage. 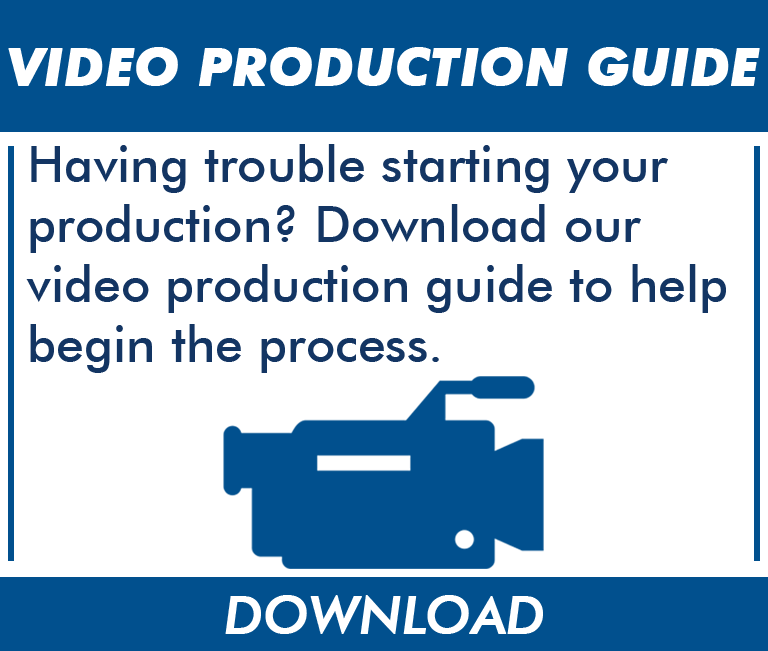 To help ask the right questions, and to help with the first steps of production, we have a Video Production Guide available to download. Want a more in-depth guide? Contact us for our full pre-production questionnaire. But the most important question you need to ask yourself before beginning to film your video is: what do you want your video to accomplish? Is it an advertisement for a product or service, or are you trying to showcase what your company does to potential clients? Without a concrete plan, script, or "mission" for your video, you can't begin to answer questions like; how much will my video cost? And, while giving more money towards a project might help the quality of your production, it isn't necessary to go broke to get a good quality video. It is possible to create very similar videos with very different budgets. 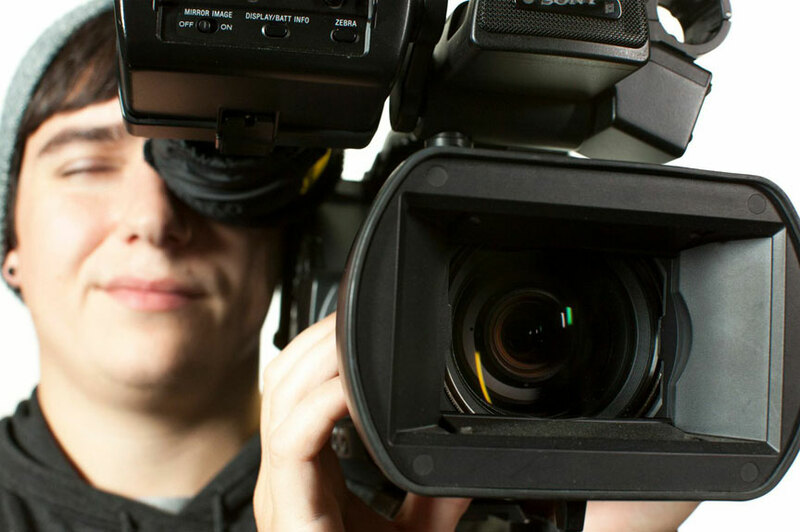 Here at Video Experts, we have created videos in a price range anywhere between $800-$2,000 or more per finished minute. For example, below are two videos, one that Video Experts created concept to completion and one that one of our cusomter created entirely on their own. Having a visually pleasing and eye-catching video is crucial when trying to advertise a product or get a message across to your audience, but you don't want to go broke to achieve the look you want. Ask yourself what is most important for your video before trying to decide on how much the production should cost.